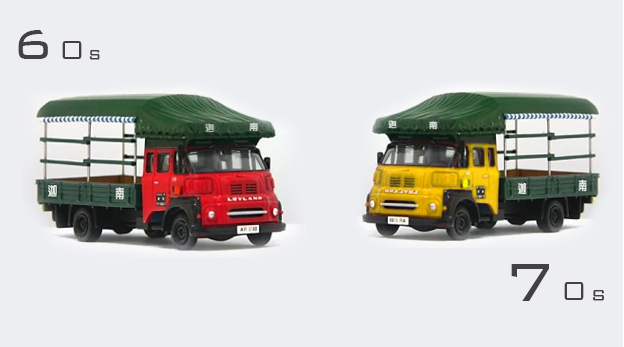 At the beginning of 60s, Cheung Sun Wing settled in and established Canaan Moving, a removal company in Hong Kong. He emphasised on serving customers sincerely and never demanded customers to pay tips. Since then, we have gained support and referrals from our satisfied customers. 70s – Learning piano is getting popular. In view of this, Cheung Sung Wing studied the structure of piano. He also developed his own tools and methods to move pianos efficiently and safely. Along with the fast development of the economy, Canaan also grew quickly and developed its powerful moving teams. 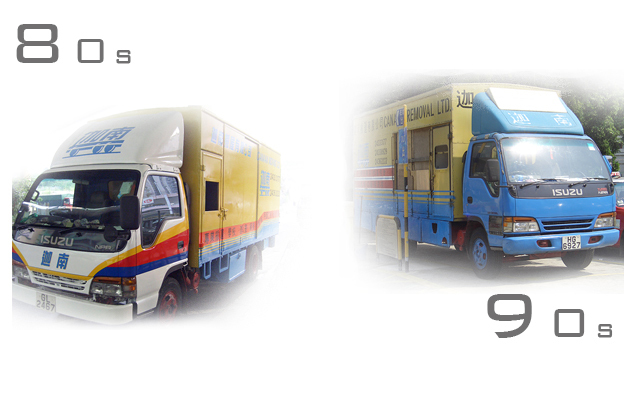 90s – The removal company continued to grow and improve its service. We participated in a lot more major relocation projects from government departments and large businesses. 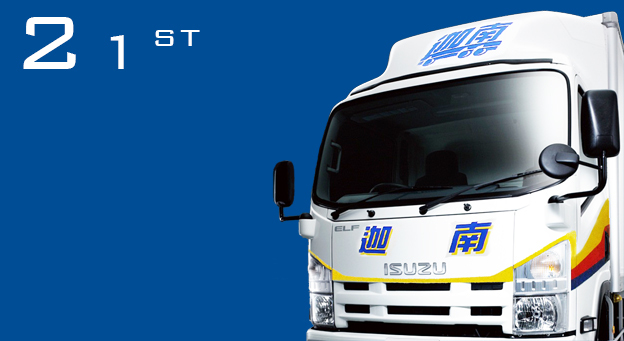 In addition, Canaan storage department was established. 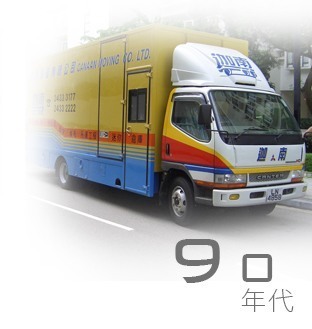 21st - Canaan Storage developed different types of storage services and was the first to create daily rental in HK. Our flexible service was highly recommended by clients. We continuously train our frontline movers and expand many add-on services to meet our customers’ needs.